Our beloved dead remain a part of us always. That means grief remains a part of us, and so does love. *Deadline to register is April 17th. Please email kelli.montgomery@missfoundation.org if registering after that date to see if we still have rooms available. Thank you. Join us Friday, Saturday, & Sunday mornings for a 20-minute contemplative practice from 6:20 to 6:40 a.m. Breakfast is served from 6:45 to 8 a.m. The agenda begins each day immediately following breakfast. Sacred silence at retreat center is observed from 10pm to 6am. 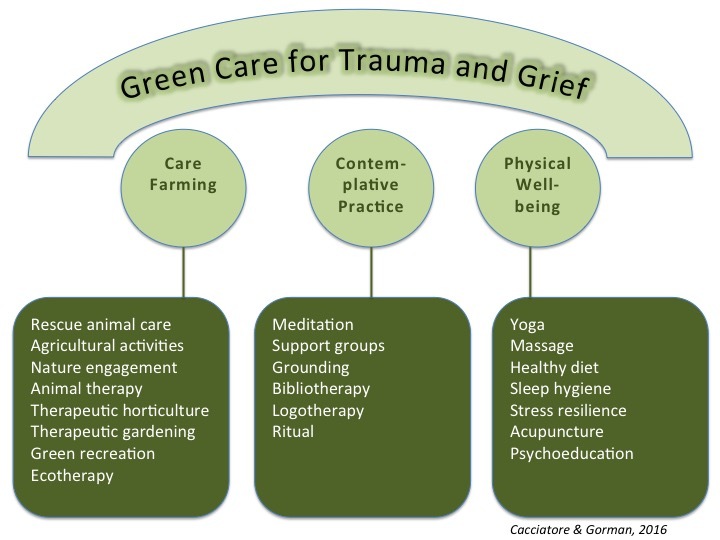 Dr. Joanne Cacciatore is the founder of the MISS Foundation and the Center for Loss & Trauma. She is a research professor at Arizona State University and author of many peer reviewed articles, book chapters, and books. Her life changed in 1994 when her newborn daughter died. Karla Helbert, LPC is a MISS Foundation facilitator, award winning author, and bereaved mother with a private practice in Richmond. She is a certified yoga teacher and an aromatherapist. In 2013, she published the book “Finding your own way to grieve” on creativity, grief, and autism. In 2015, her book Yoga for Grief and Loss: Poses, Meditation, Devotion, Self-Reflection, Selfless Acts, Ritual was published by Singing Dragon Publishers. 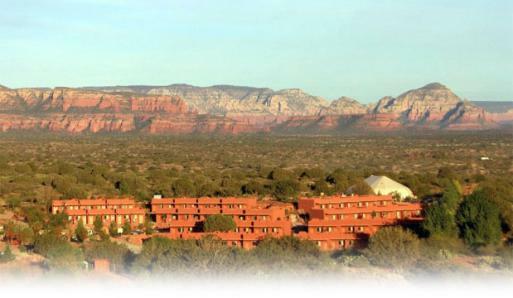 Retreat will be held in breathtakingly beautiful Sedona, Arizona at at the Sedona Mago Retreat Center. 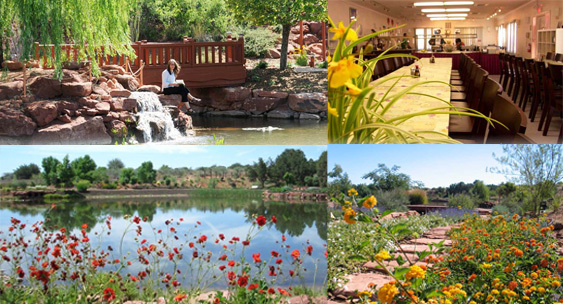 This retreat is not affiliated with the Sedona Mago Center. To foster a fully present experience, we ask that all electronic devices remain in your cars, outside of the retreat. We ask participants to remain at the center and participate in all aspects of the program. When you are registered, more information regarding transportation, accommodations, and the retreat will be sent within several days. This retreat is appropriate for secularists and people of all faith traditions. Payments may be made online through Paypal or by check to MISS Foundation, c/o Kelli Montgomey, P.O. Box 9195, Austin TX 78766. For payment questions, please email kelli.montgomery@missfoundation.org. Your registration will be complete and your space secured once your payment has been made in full. Space is limited.